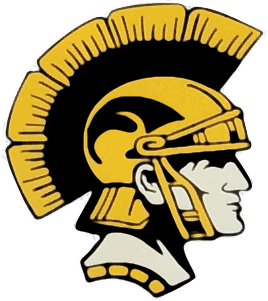 Tri-Center High School students recently "unplugged" for a few days as part of the Tech Timeout Challenge, a three day event where students and teachers turned their electronic devices off. The Council Bluffs Daily Nonpareil featured the event in on Sunday. The article is linked below.